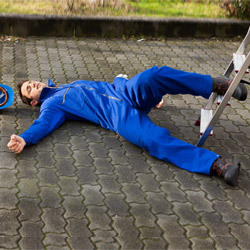 Are You Worried About Workers Compensation? Are you tired of working with a workers compensation company who is LIMITED TO ONE BRAND of service? Do you worry about BEING COMPLIANT with the ever-changing state and federal workers compensation regulations? 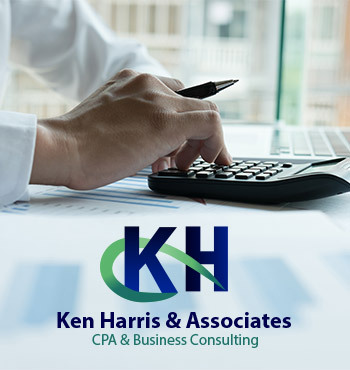 Has BUDGETING TO PAY for your workers compensation on a quarterly or semi-annual basis become a real hassle? Do you worry about substantial workers compensation DOWN PAYMENTS and the PRESERVATION OF CASH FLOW? Do you find it hard to APPLY & MANAGE your workers compensation claims? Has running your business left you with NO TIME to deal with the headaches of workers compensation? Representing over twenty workers compensation carriers and we are licensed in 45 states. Eliminating or reducing workers compensation down payments to help conserve company cash flow. Providing you with expert oversight & advice regarding the complicated and ever-changing workers compensation regulations. Spreading your payments out over the year to assist with cash flow and budgeting. Providing more time for you to run your business by using our worry free workers compensation portal system. Pay-as-you-go workers compensation is not different insurance and it does not replace your current workers compensation insurance; it is simply an alternative way of making your insurance premium payments. 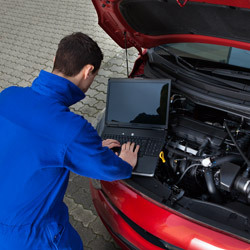 You will never have to use the “best guess” approach when calculating insurance premiums. Now your company and clients can eliminate huge down payments and potential end of year audits. With the pay-as-you-go method, you can purchase an insurance policy with little money down, then pay your premium in smaller amounts spread out evenly over the course of the year based on your schedule, which is much more cash-flow efficient. Your premium payments are not based on a projected annual payroll, but on your actual payroll. This helps to protect your from audit exposure since the premium is not an estimate. There are many advantages for small businesses to consider choosing the pay-as-you-go system when paying workers compensation premiums. 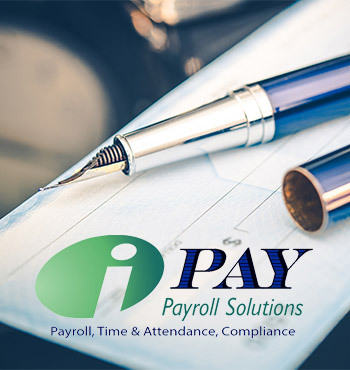 Working with iPay Payroll as your payroll service provider, you can bundle your workers compensation with your payroll or other services and pay a single bill each period, with taxes, payroll and workers compensation all included.